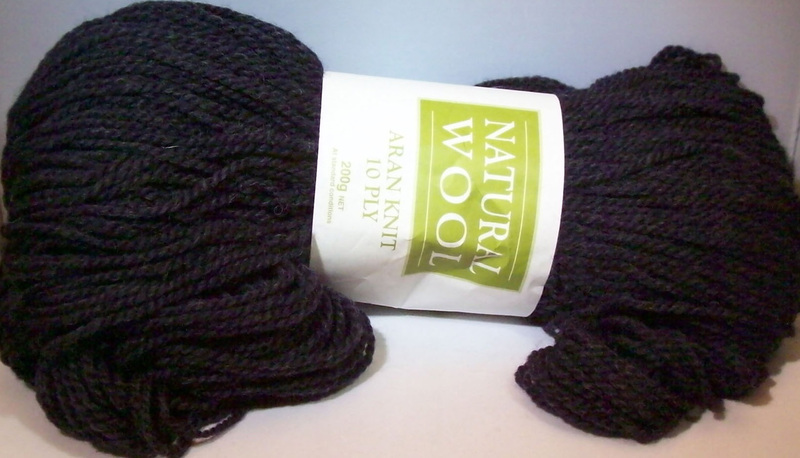 7.0-oz (200-gram) hanks of Naturally Natural Wool 10-ply yarn. Each hank contains approximately 383 yards. 20 stitches= 4" on US size 6-8 knitting needles.